Featuring sparkling pearl card or real metallic foil. 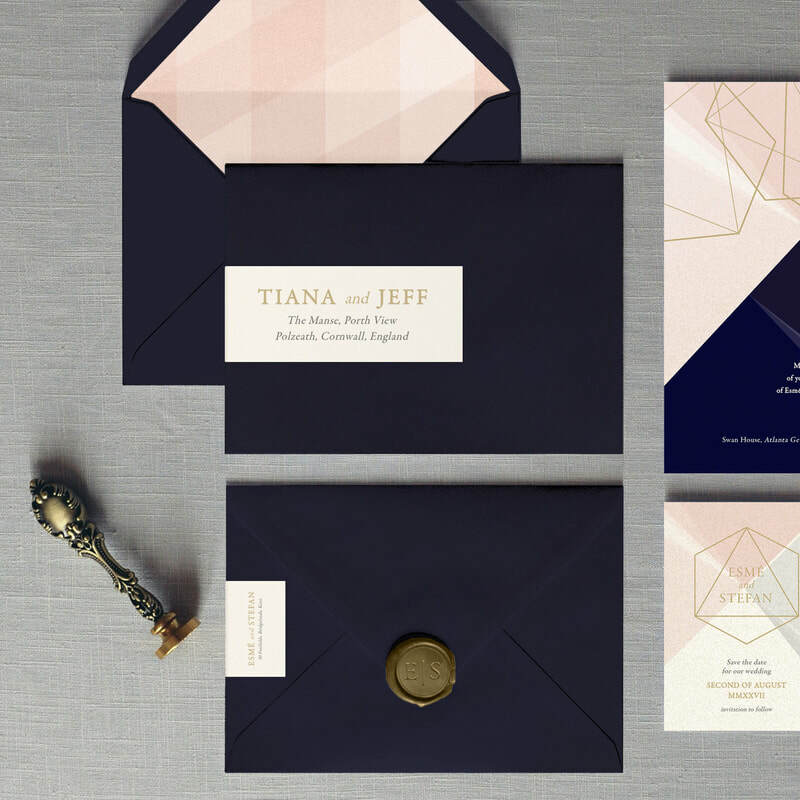 A luxurious classy invite. 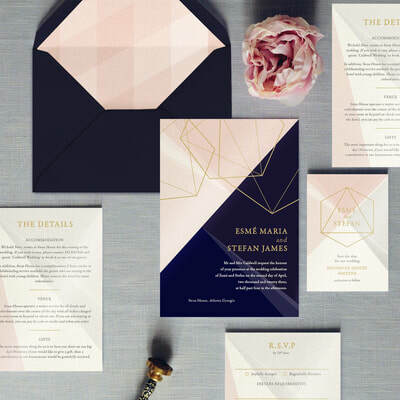 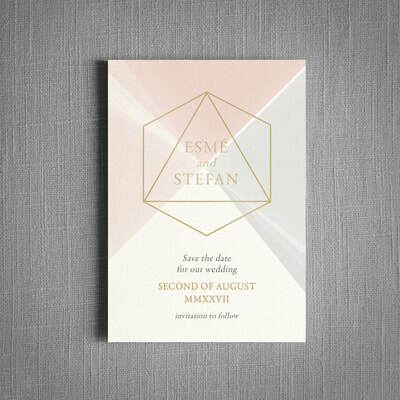 ​High-class luxury wedding invitations inspired by the dispersion of light from the geometric prism shapes found within a diamond. 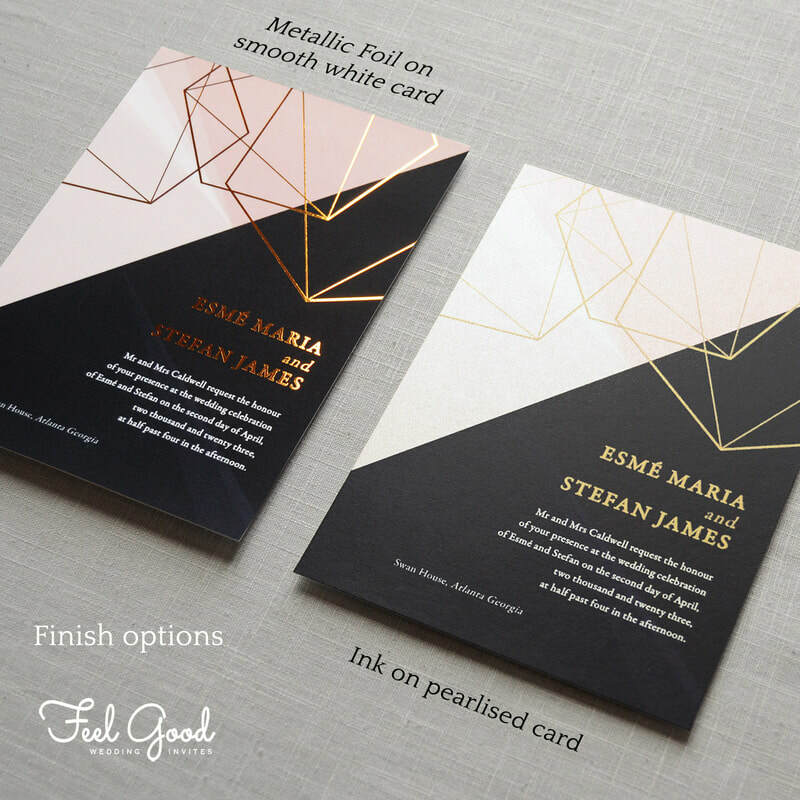 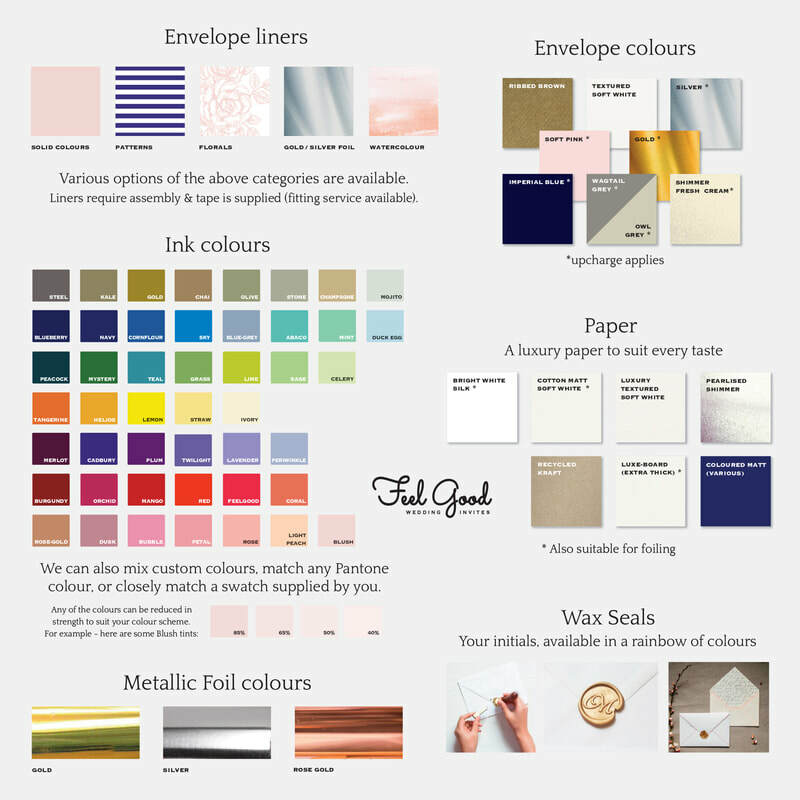 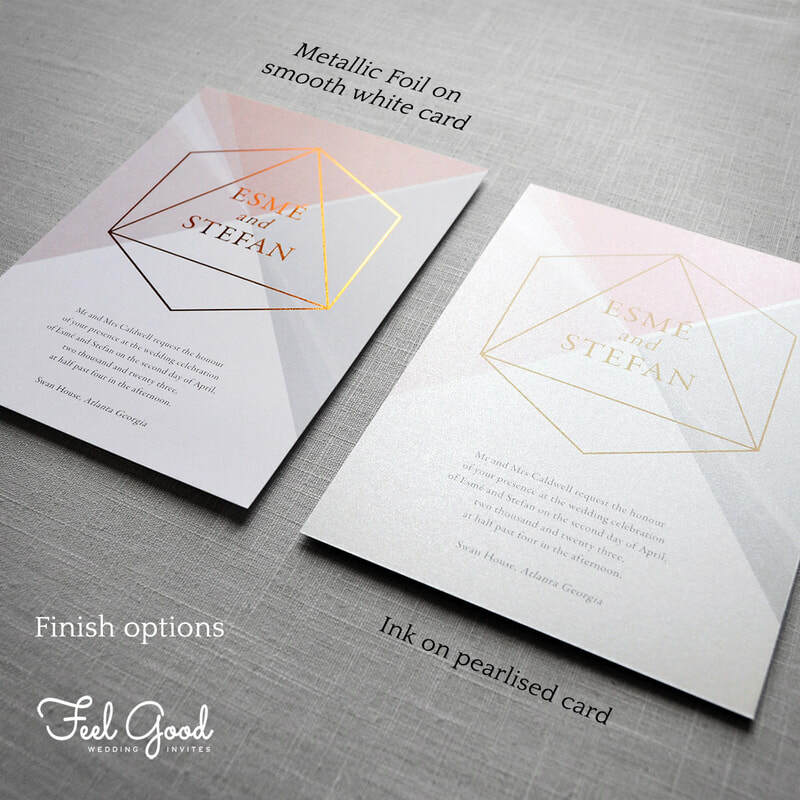 Invitations can foiled, or ink on pearl card.